Come out and join Prevent Suicide PA and a fun night at a Harrisburg Senators game. 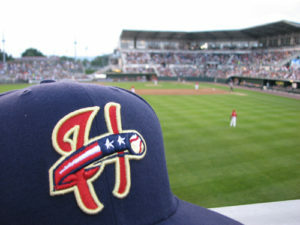 Friday night, May 3rd at 7:00, the Harrisburg Senators take on the Trenton Thunder at FNB Field on City Island. Tickets are $11.00 each and $4.00 goes directly towards Suicide Prevention awareness in Pennsylvania!